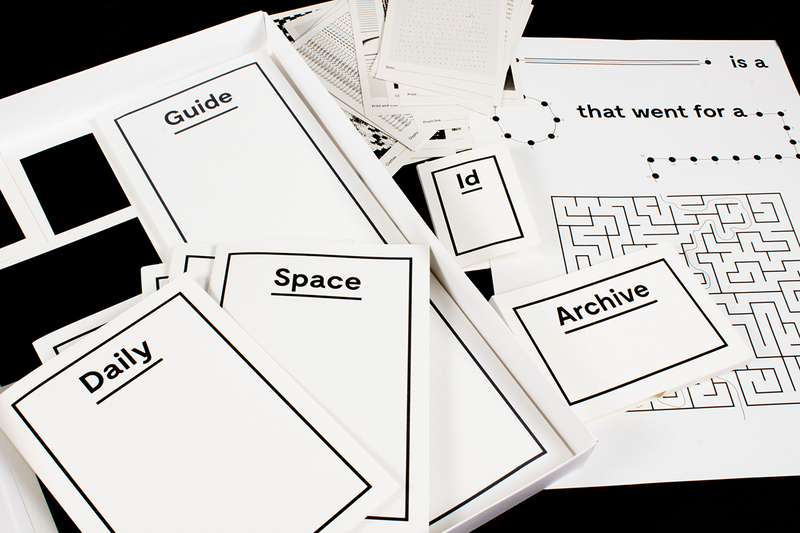 This is a project done in an academic context that aimed to create a fictional graphic narrative about an element from a physical space, in this case the classroom. 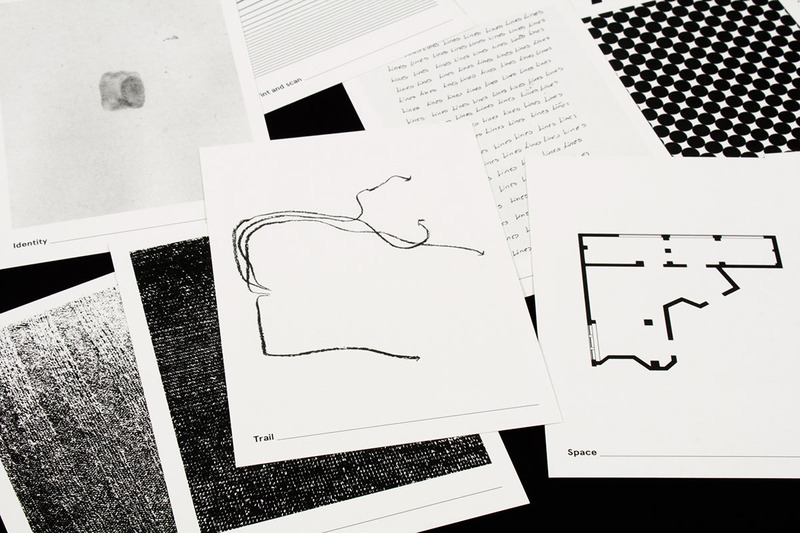 The graphic narrative would have to be made by at least five graphic objects. 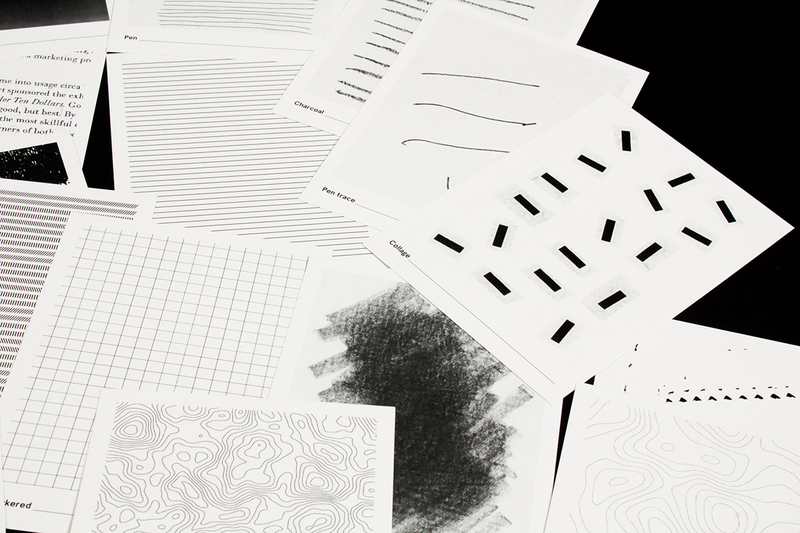 The first element that occurred to me when I looked at the classroom was immediate: lines. 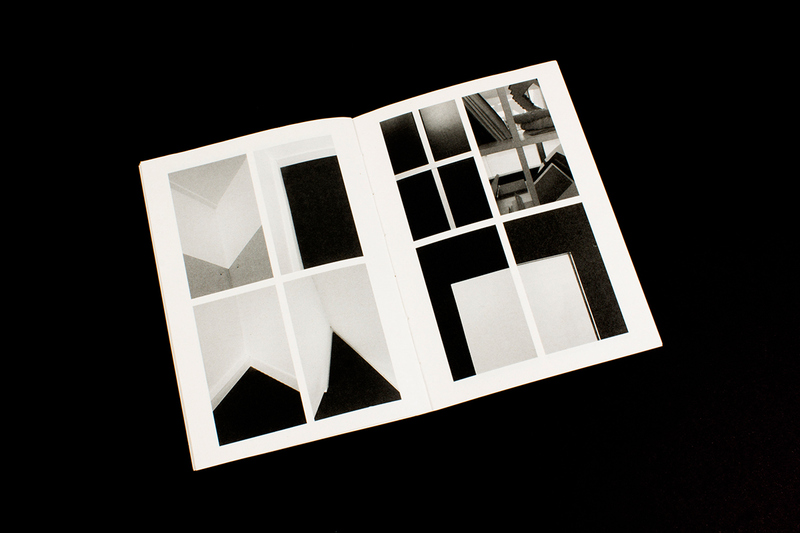 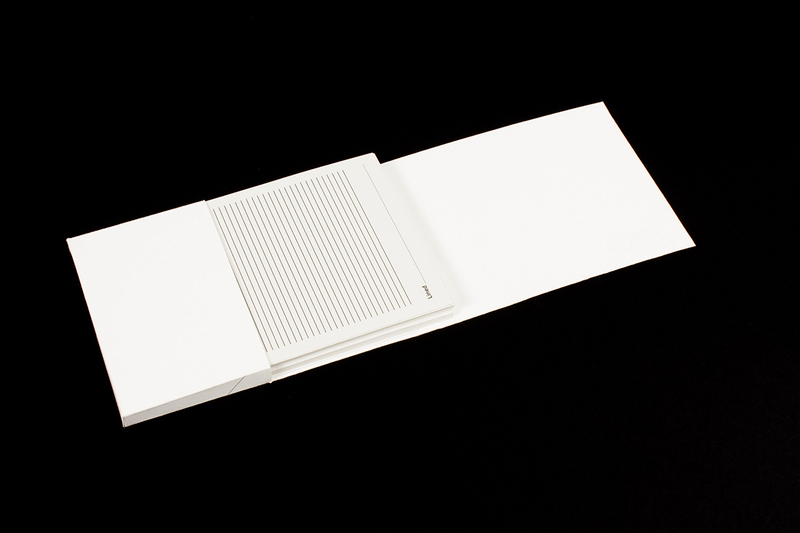 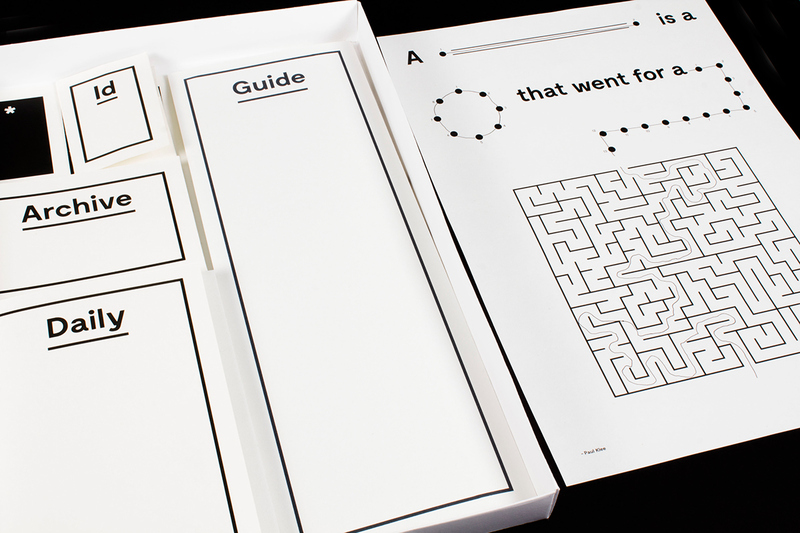 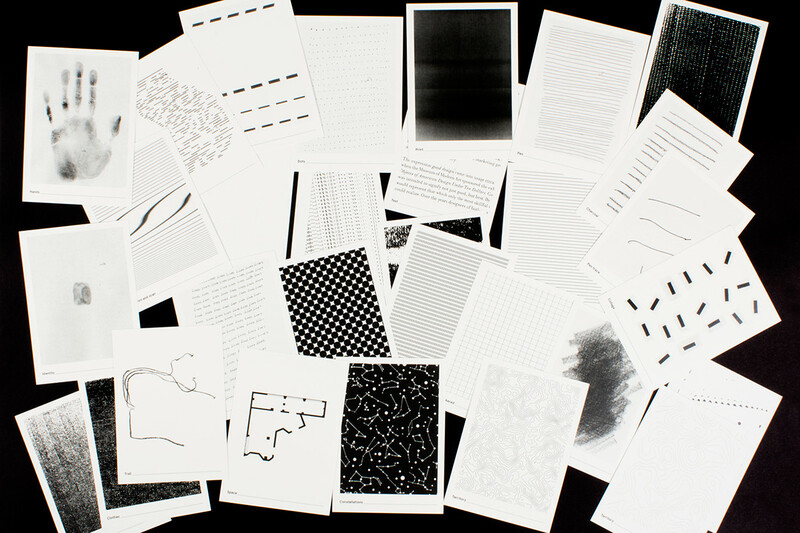 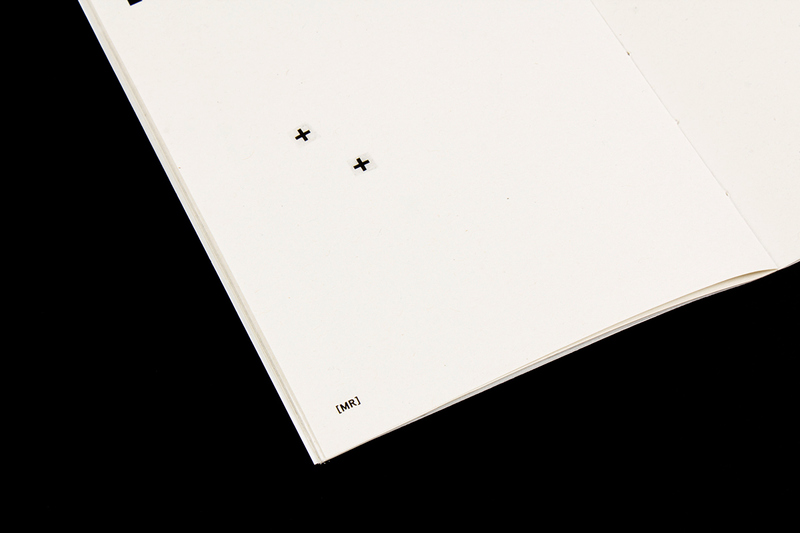 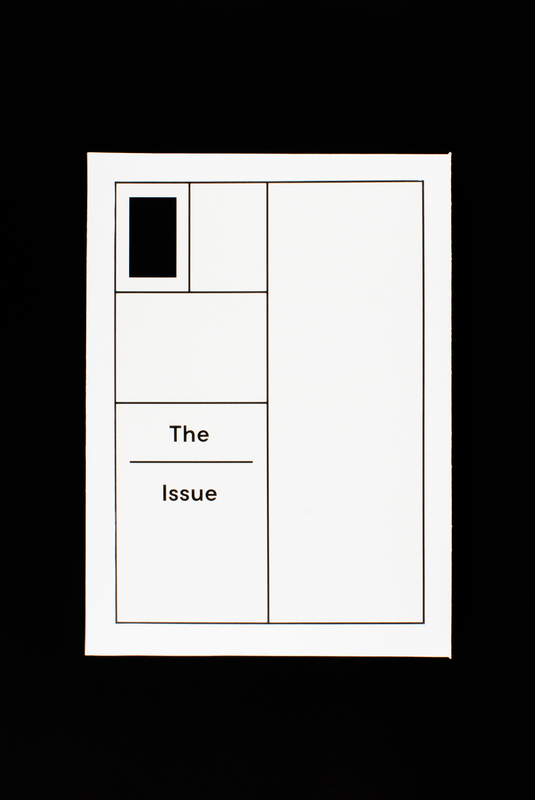 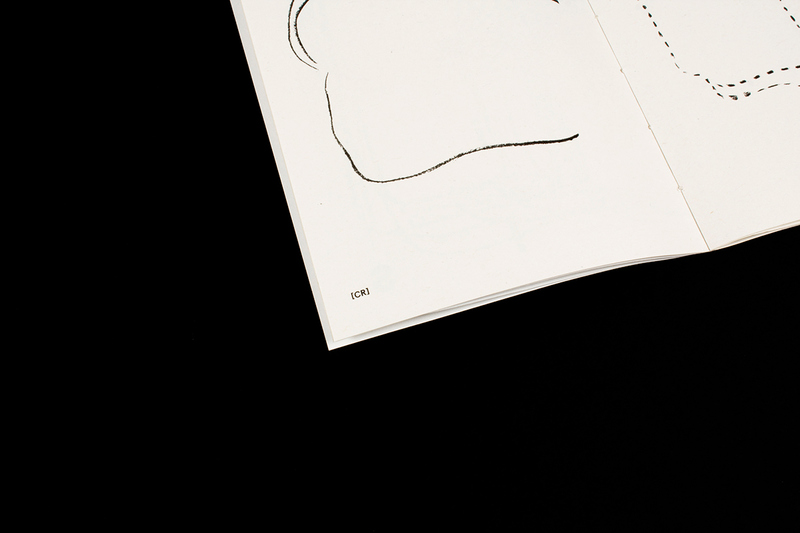 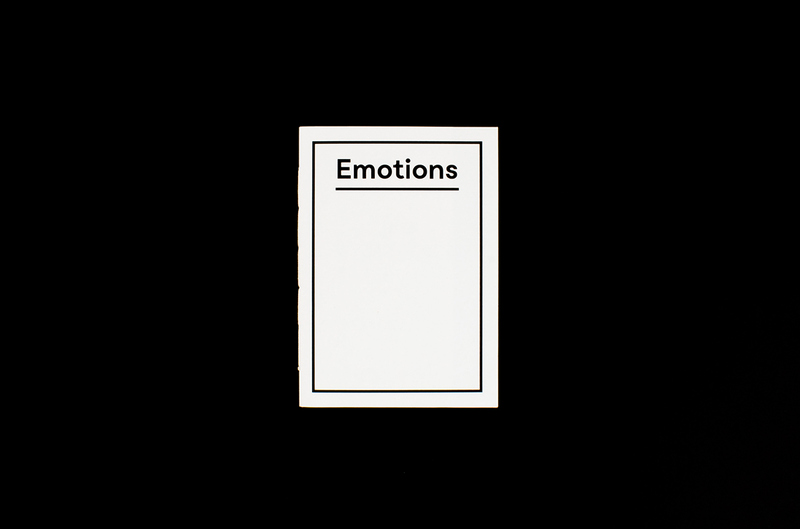 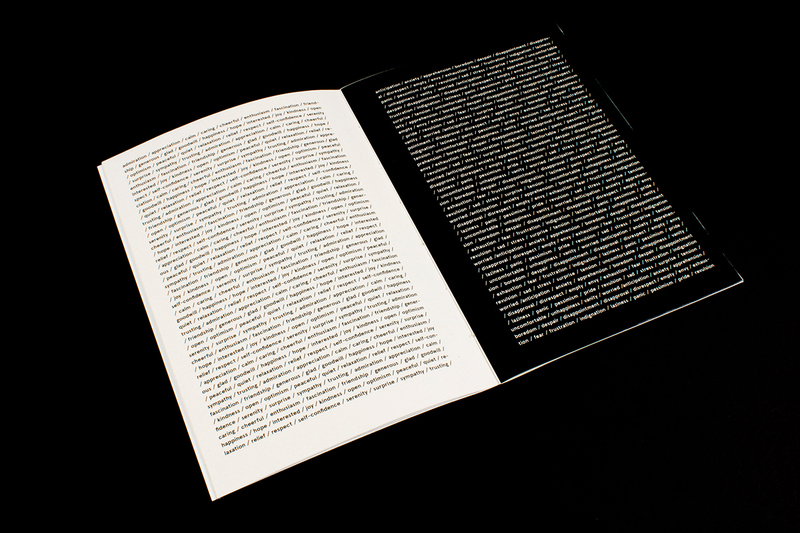 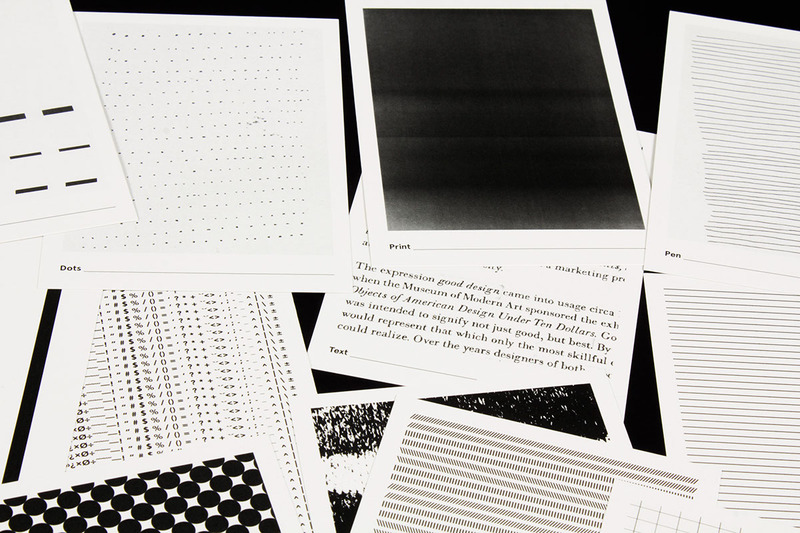 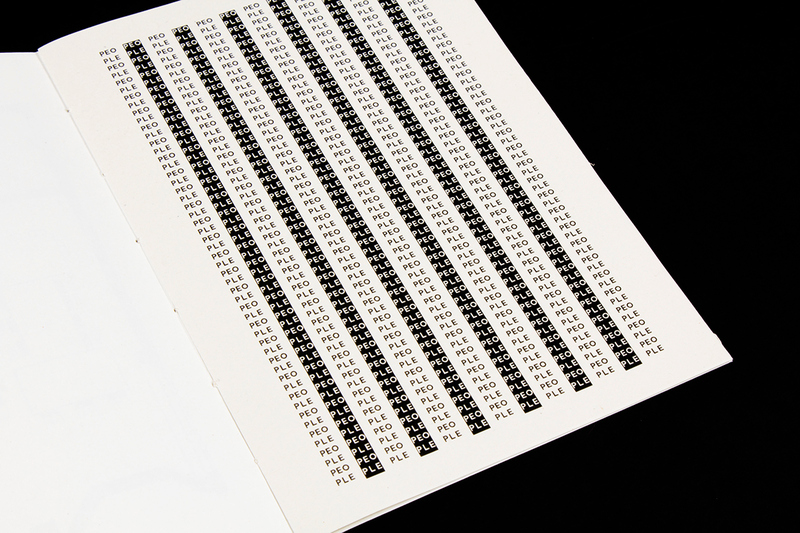 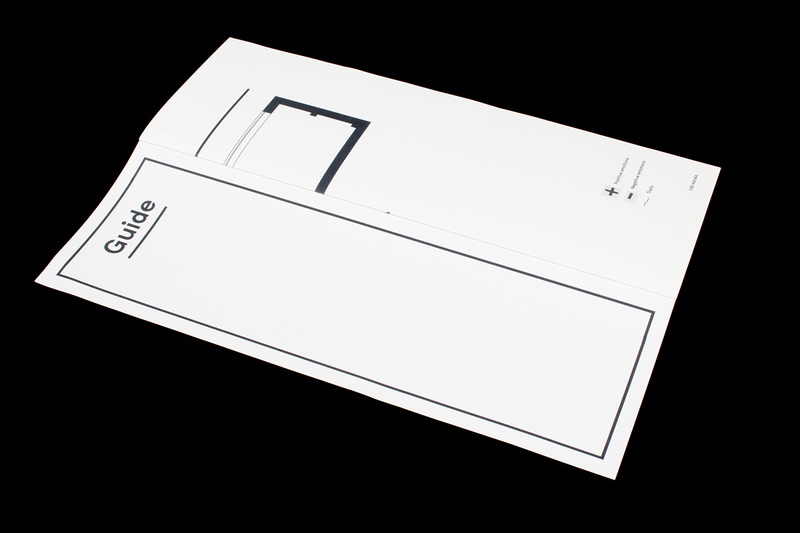 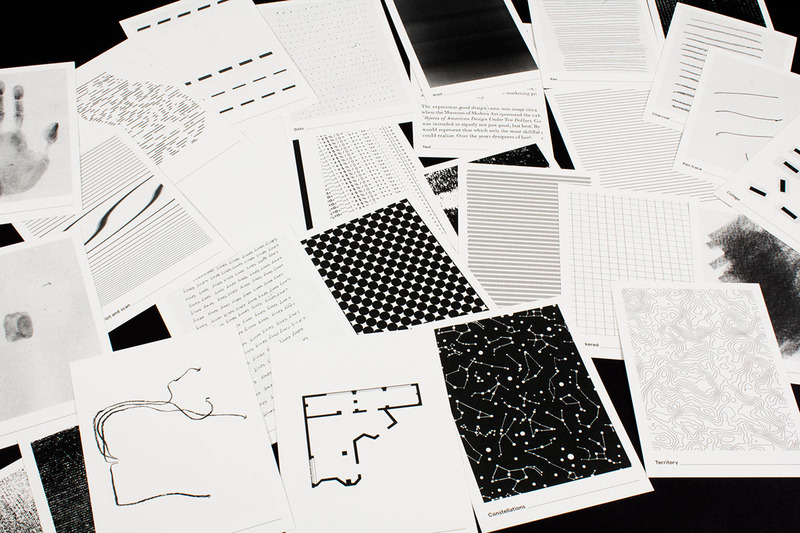 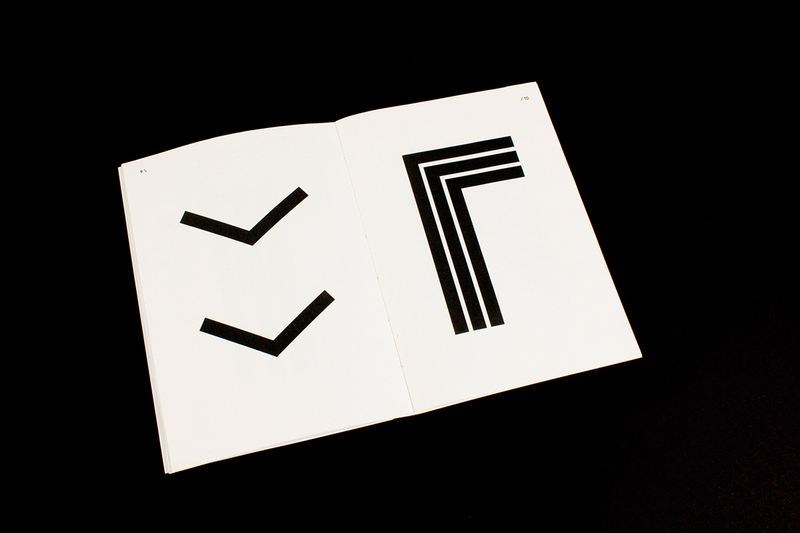 The Line Issue is divided in six graphic objects that explores the line and its meanings. 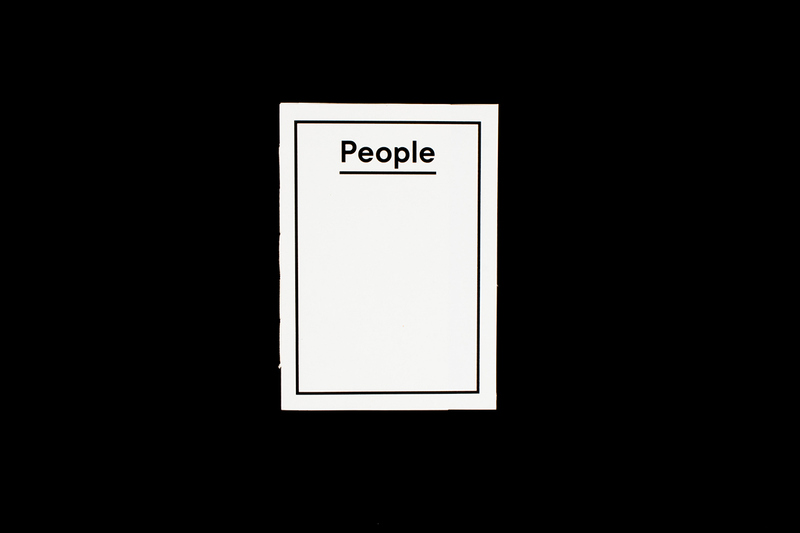 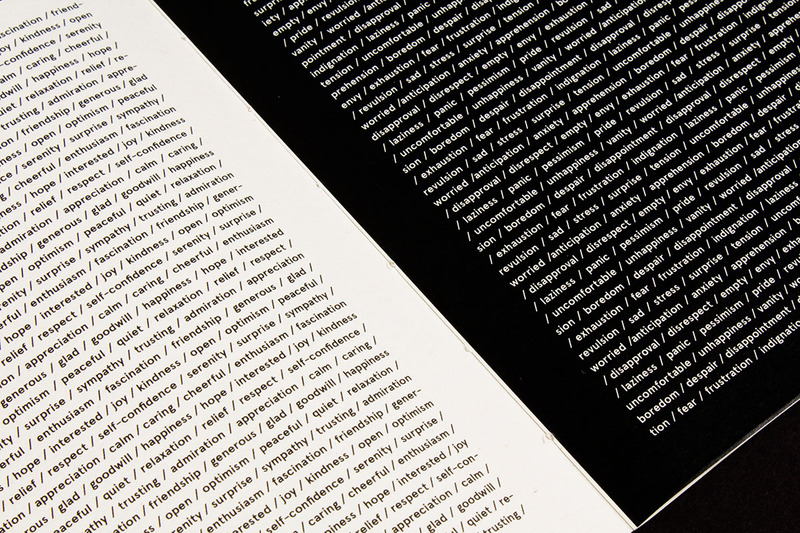 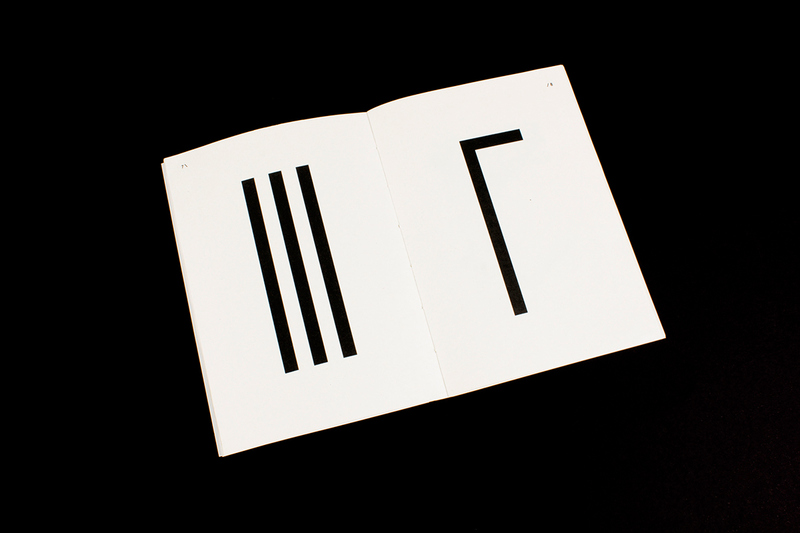 The line is used as a basic graphic element to express various usages of this simple word — line. 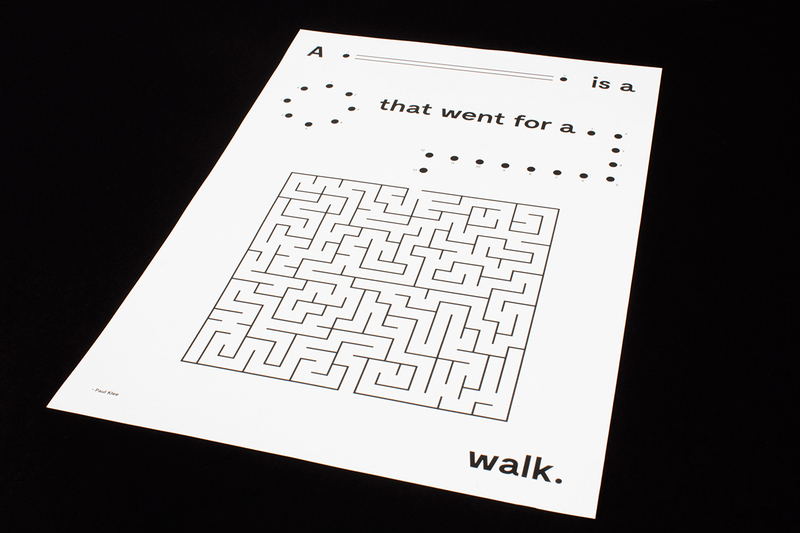 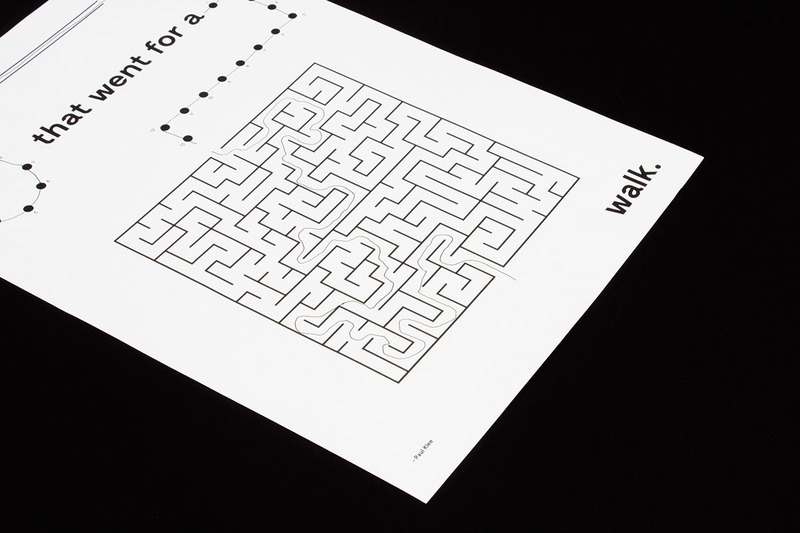 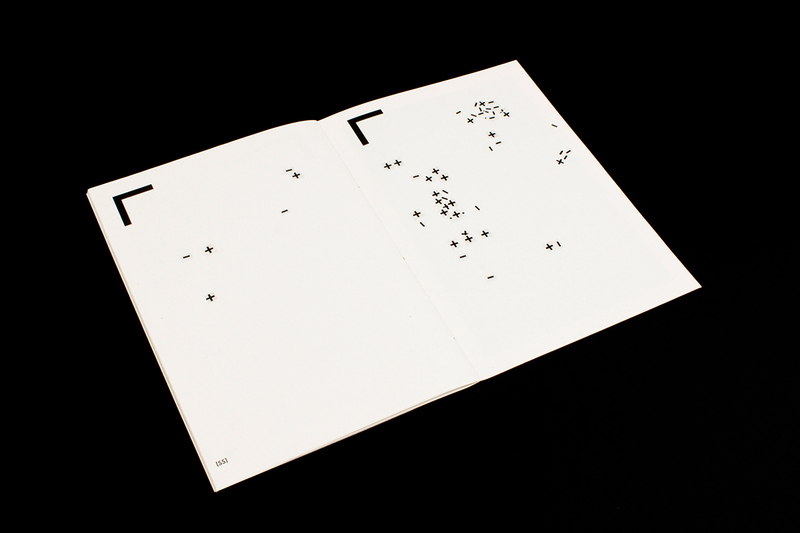 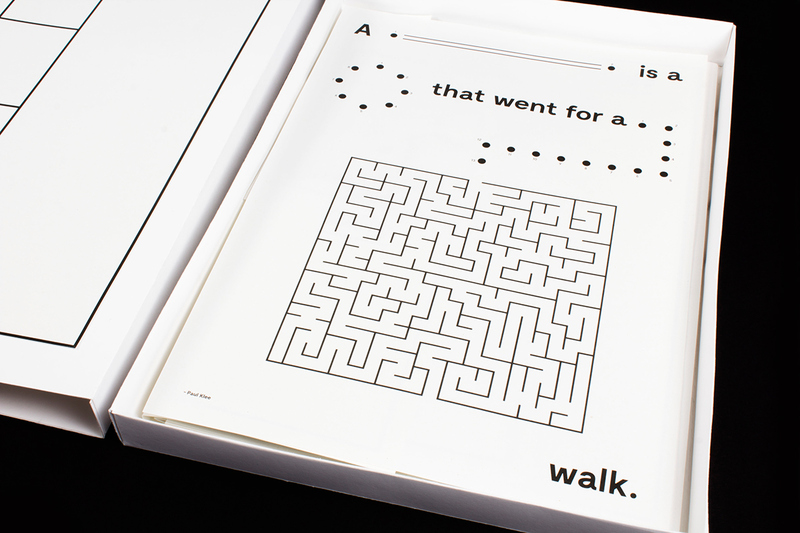 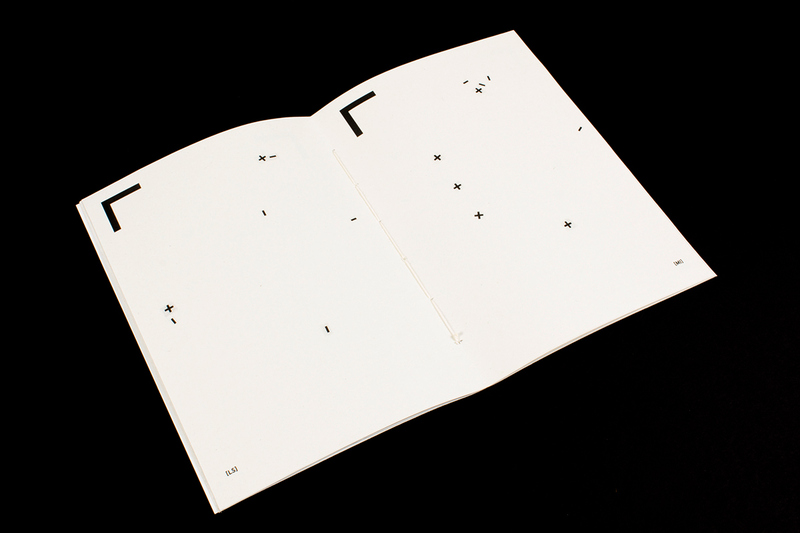 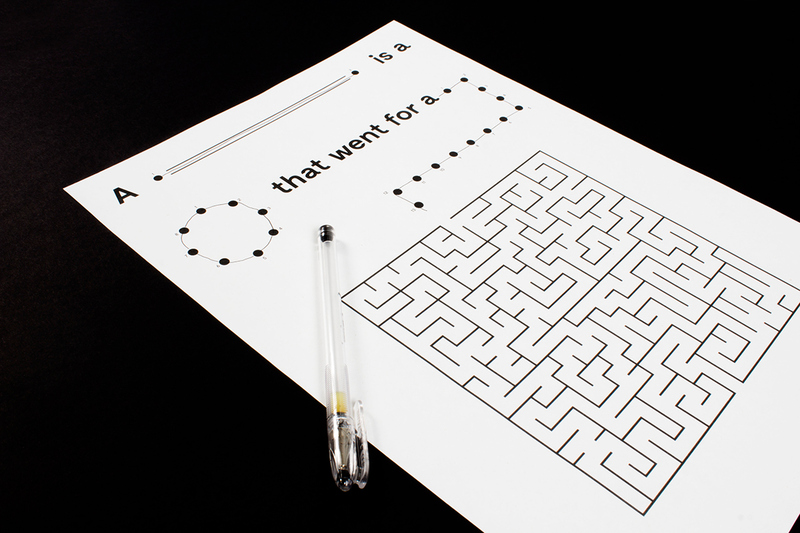 — Poster to complete where we can read: "The line is a dot that went for a walk." 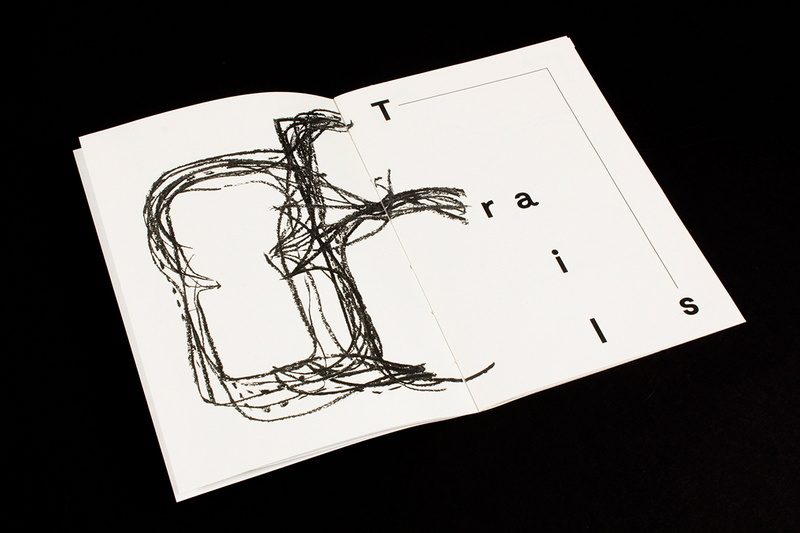 * — Card saying "Not so linear". 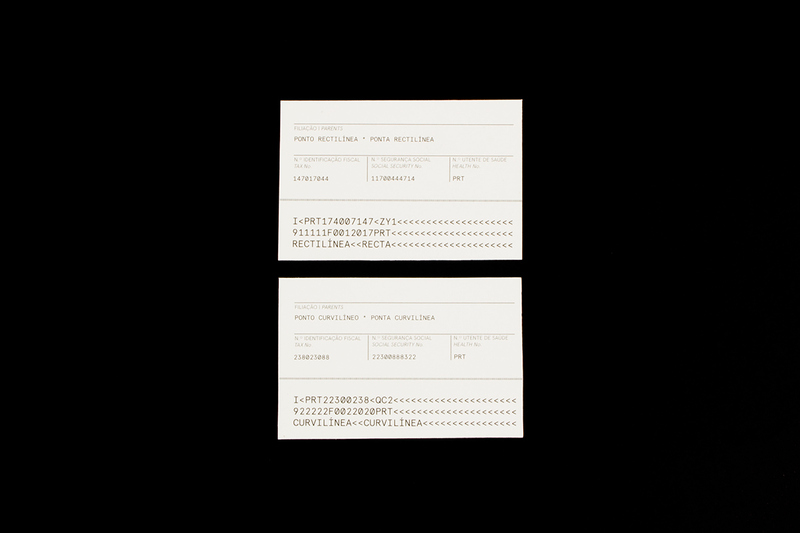 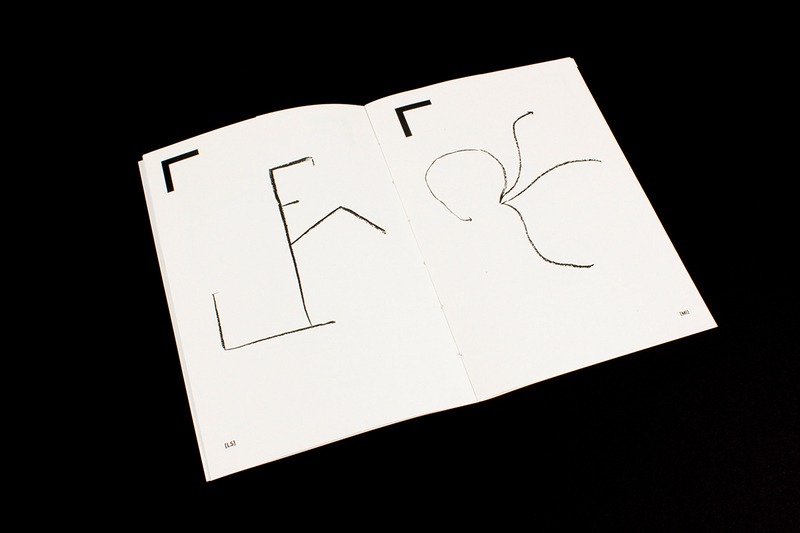 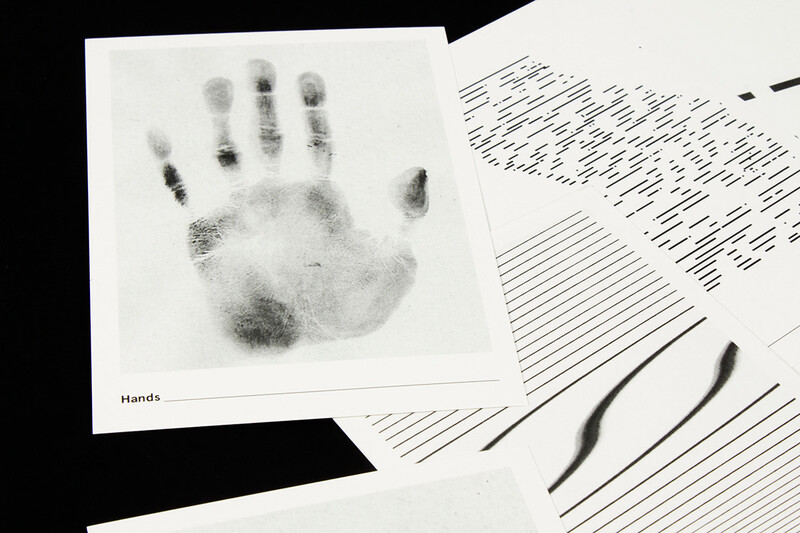 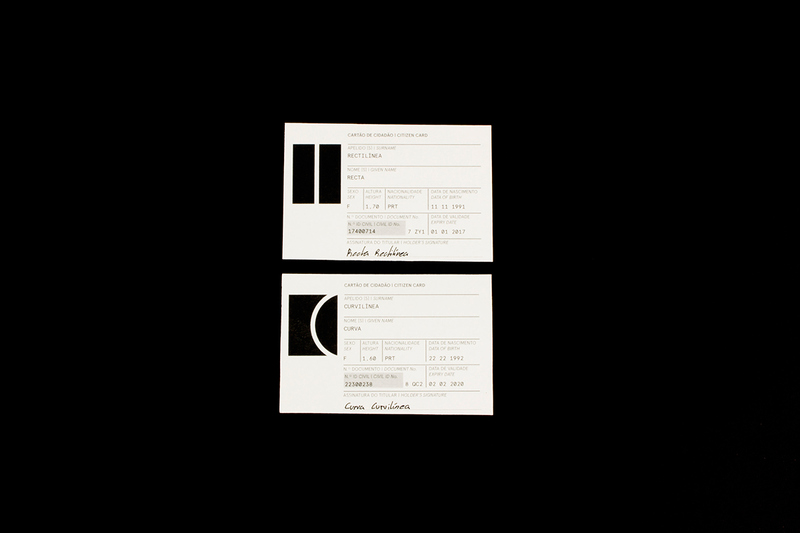 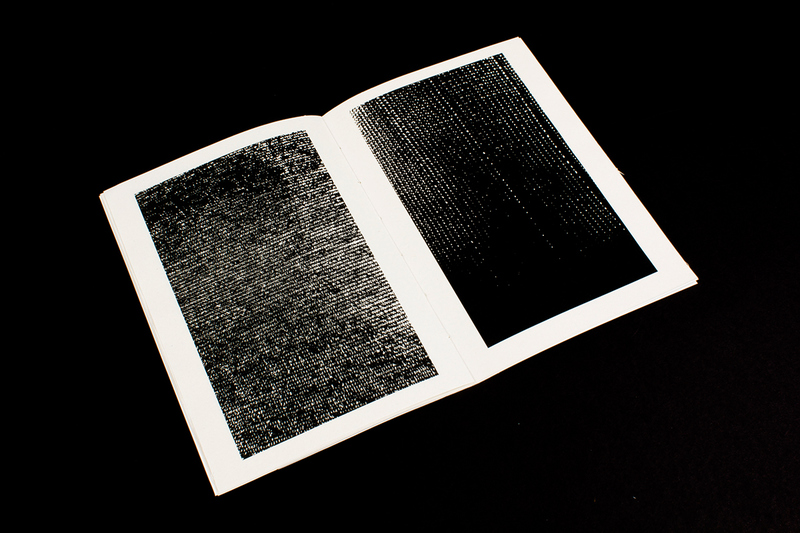 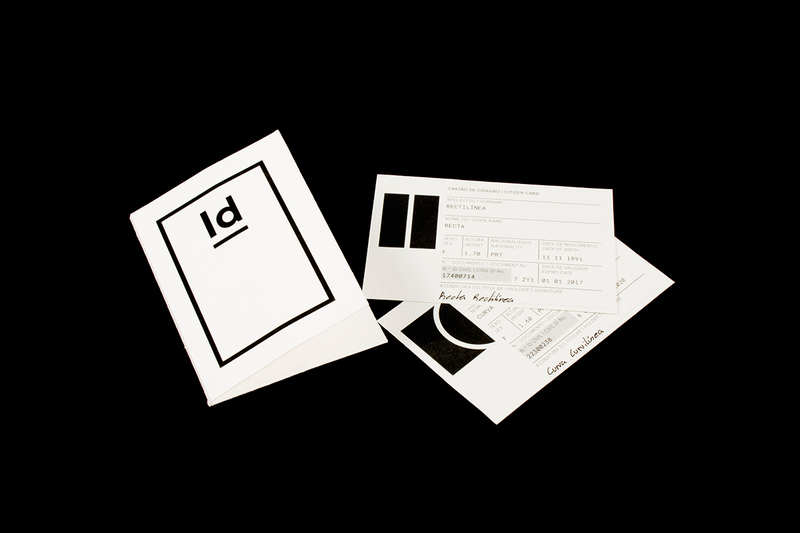 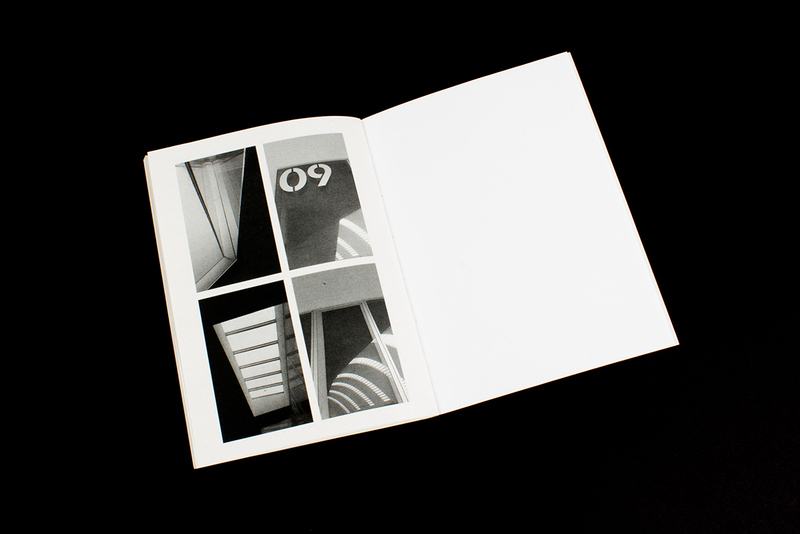 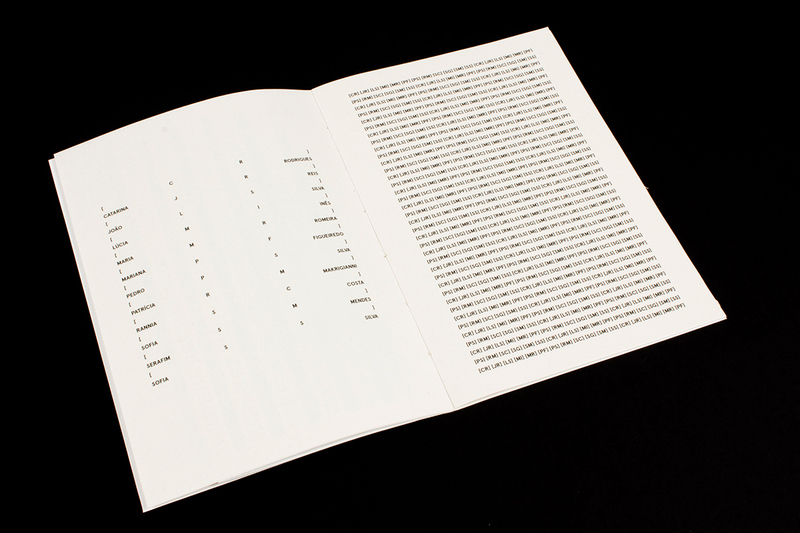 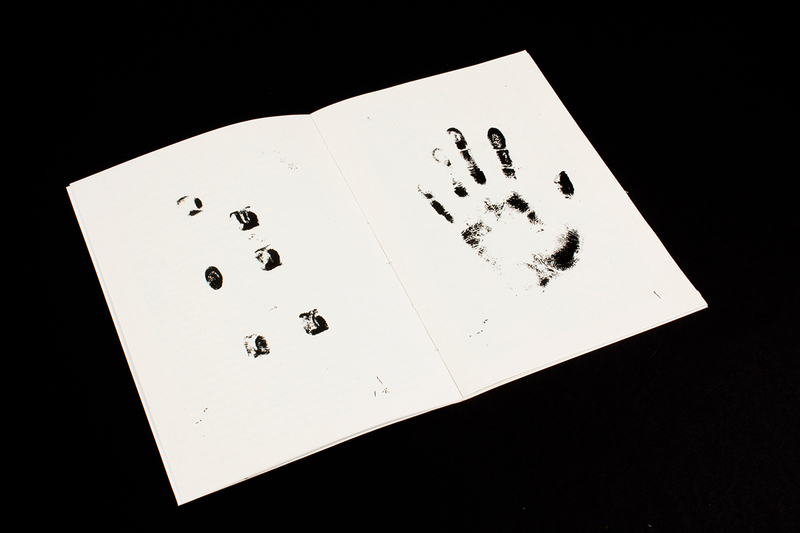 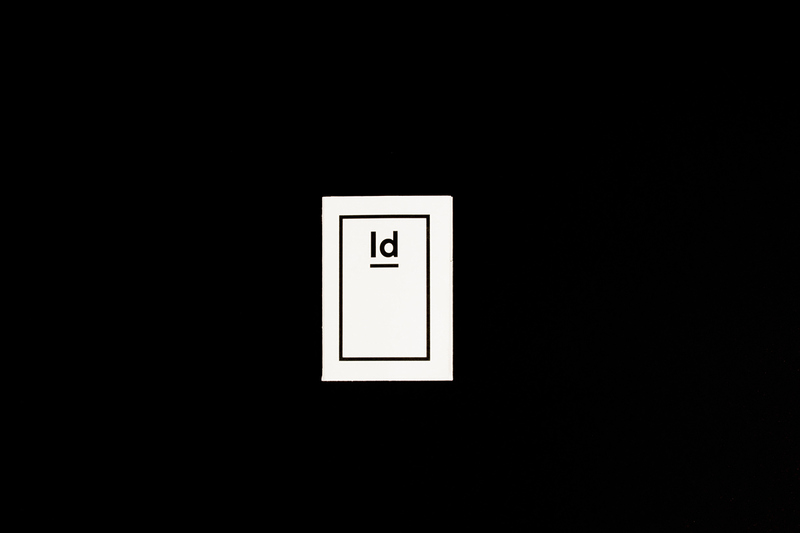 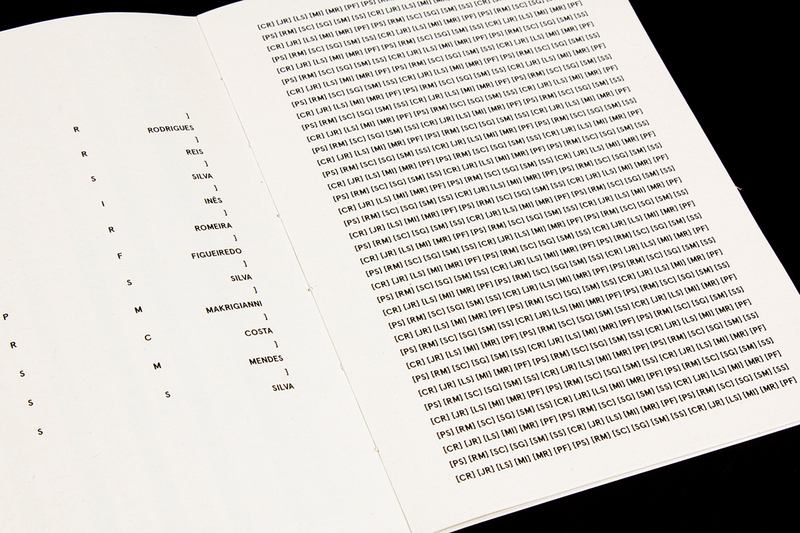 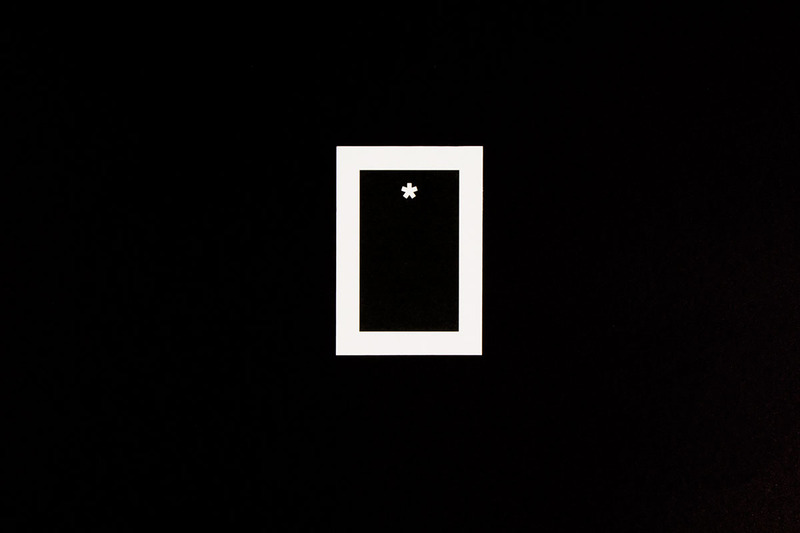 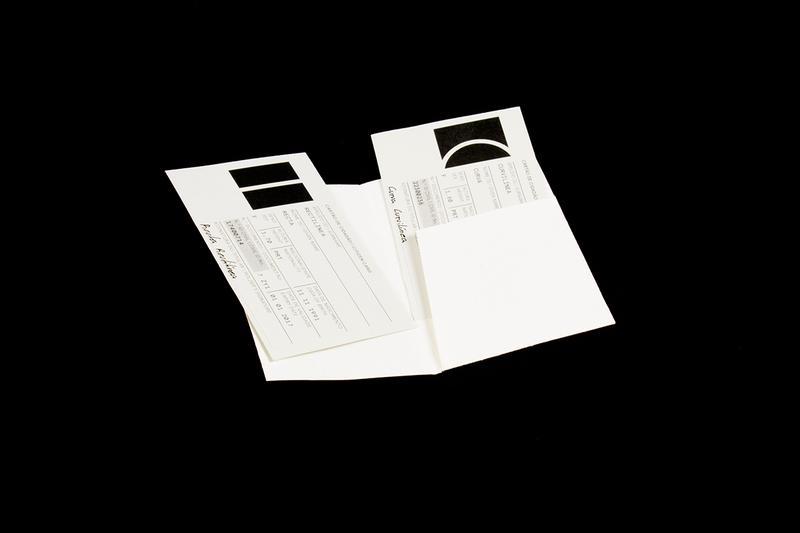 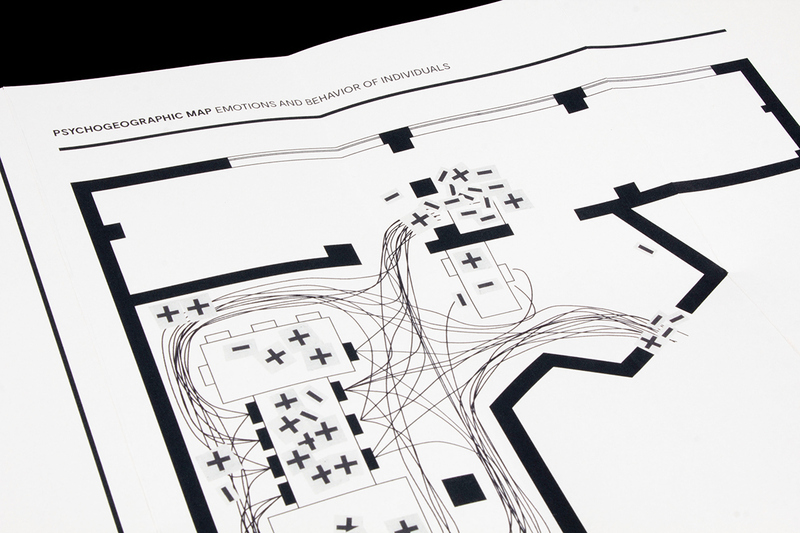 ID — Identity of the basic lines. 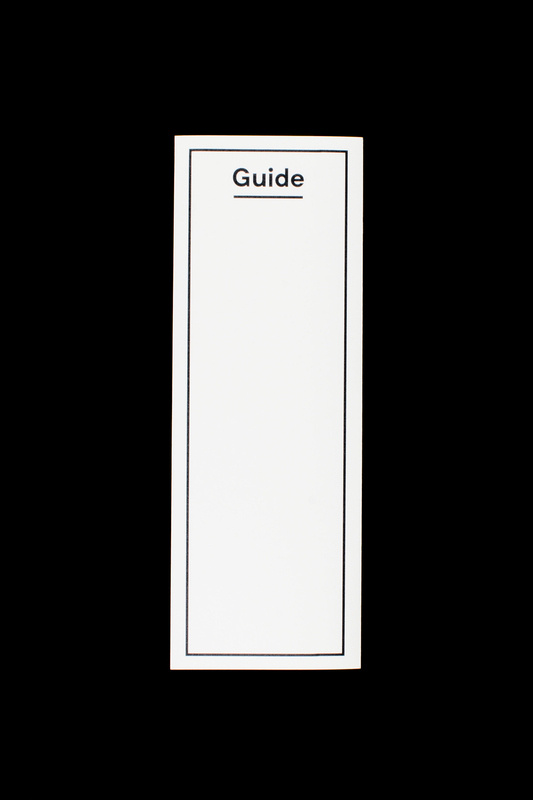 Guide — a psychogeographic map that shows the most frequent trails and identifies points of postive and negative emotions. 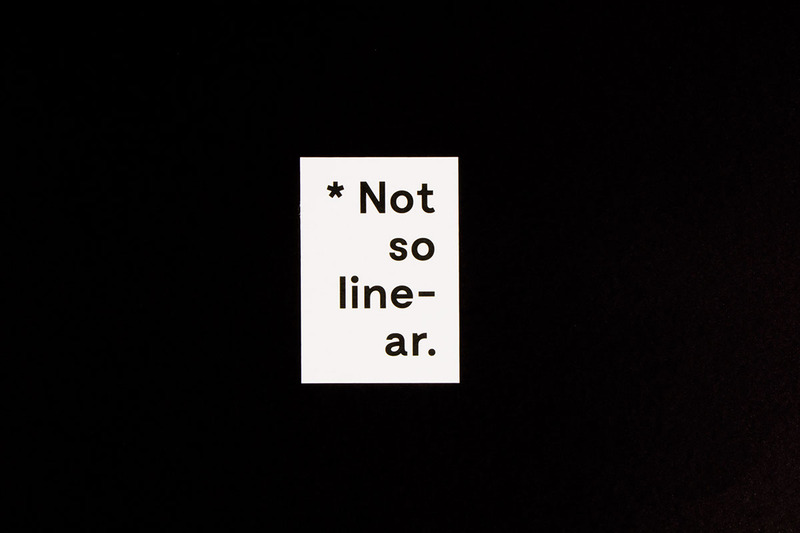 Archive — an exploration of various meanings of 'line'. 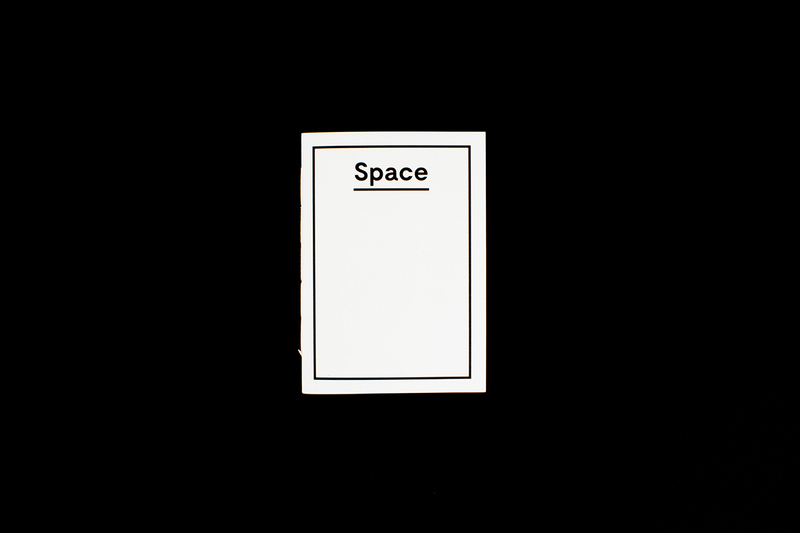 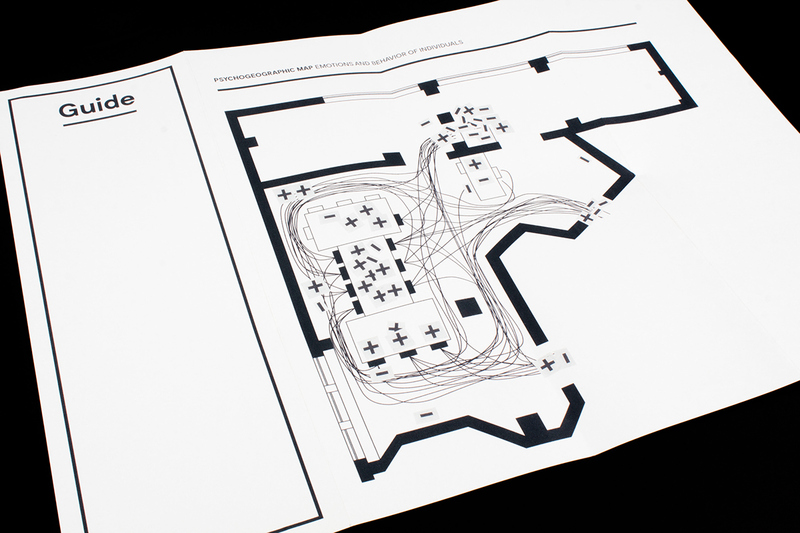 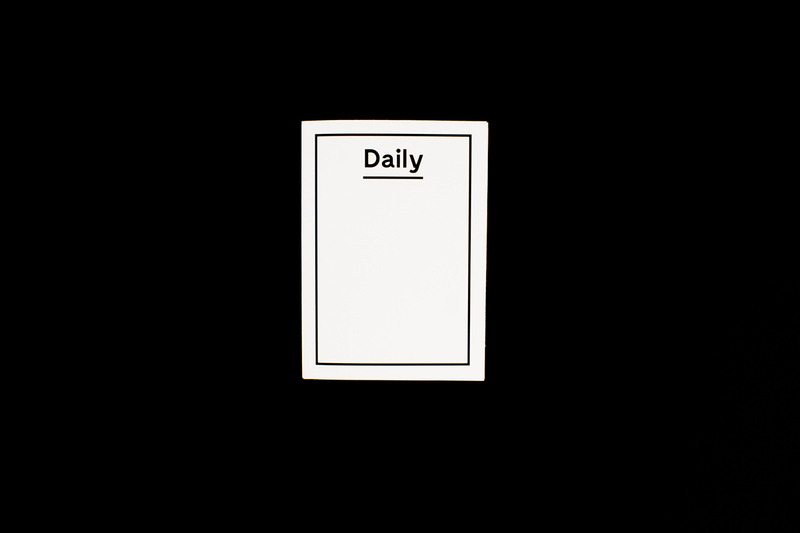 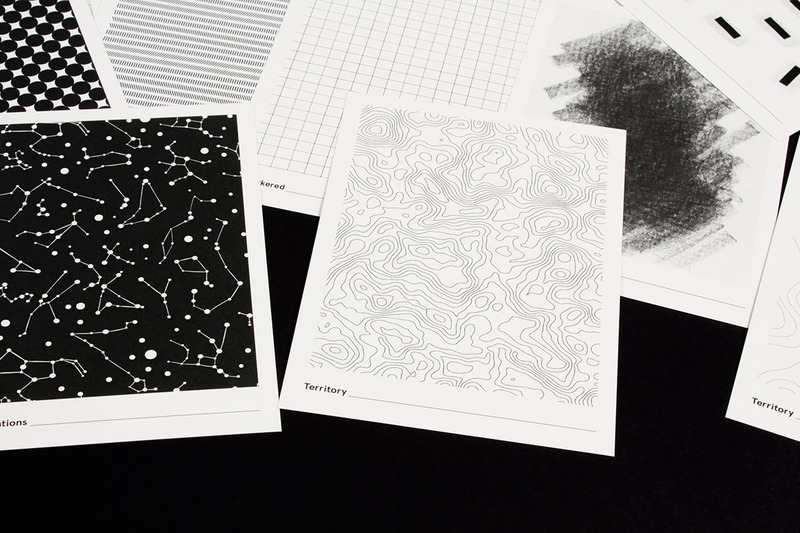 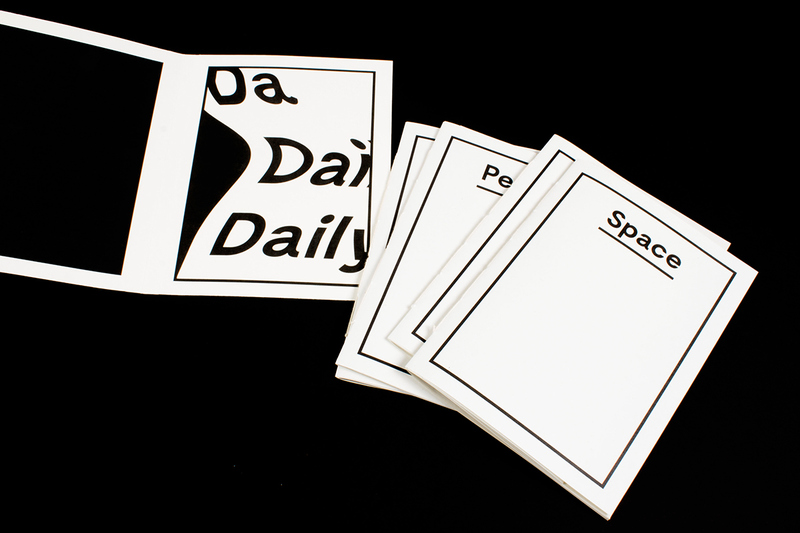 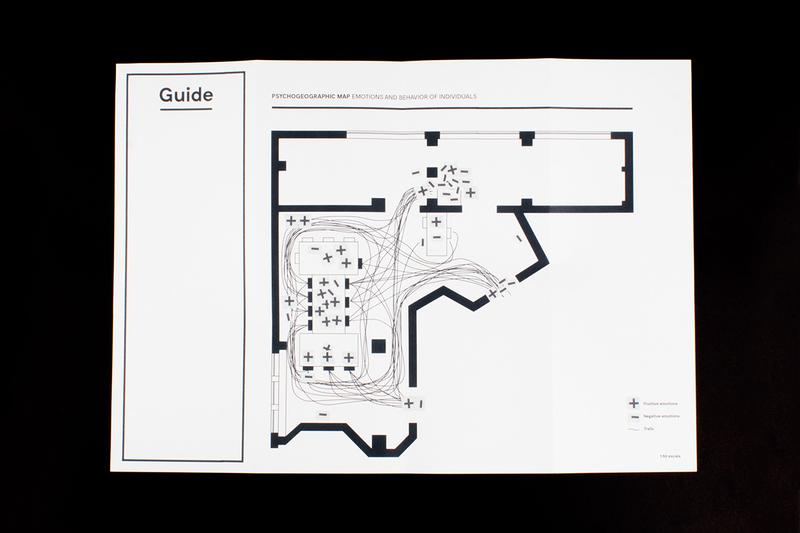 Daily — is a representation of daily routines in this classroom — peoples, emotions, space, trails. 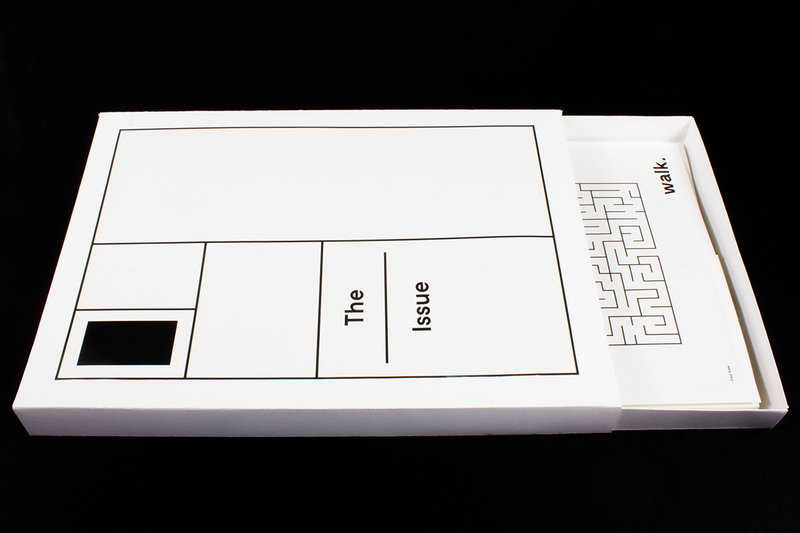 Feel free to like and leave your line of thought about The Line Issue bellow! 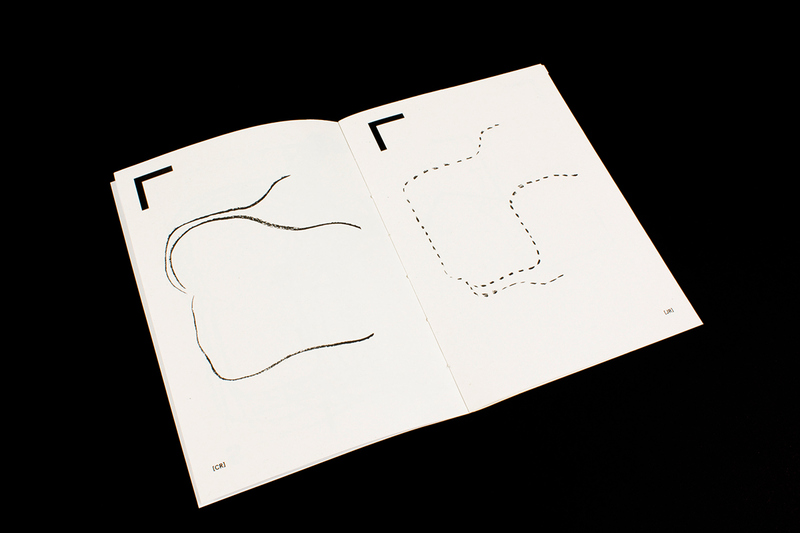 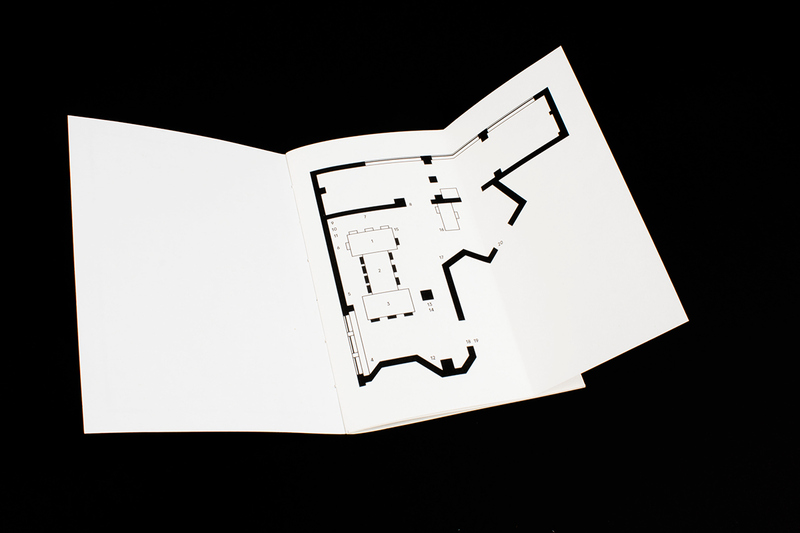 A fictional graphic narrative about lines. 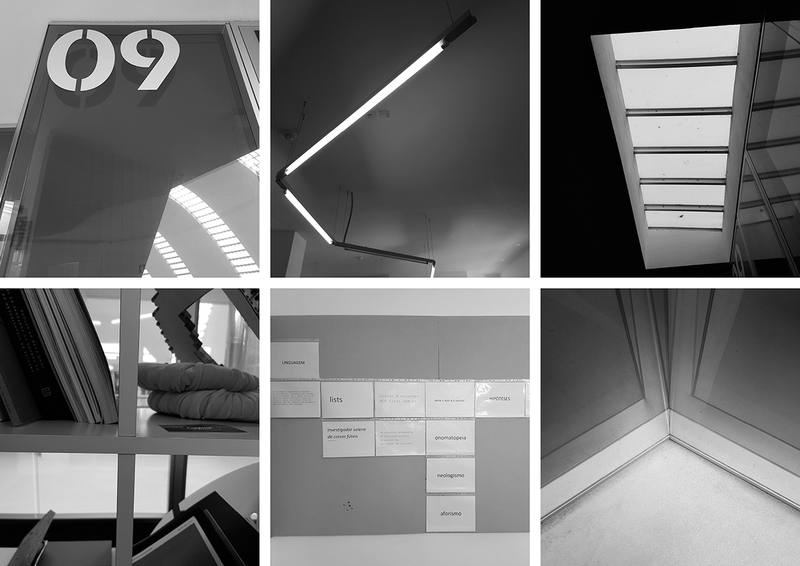 This is a project done in an academic context that aimed to create a fictional graphic narrative about an element from a physical space, in this case the classroom. 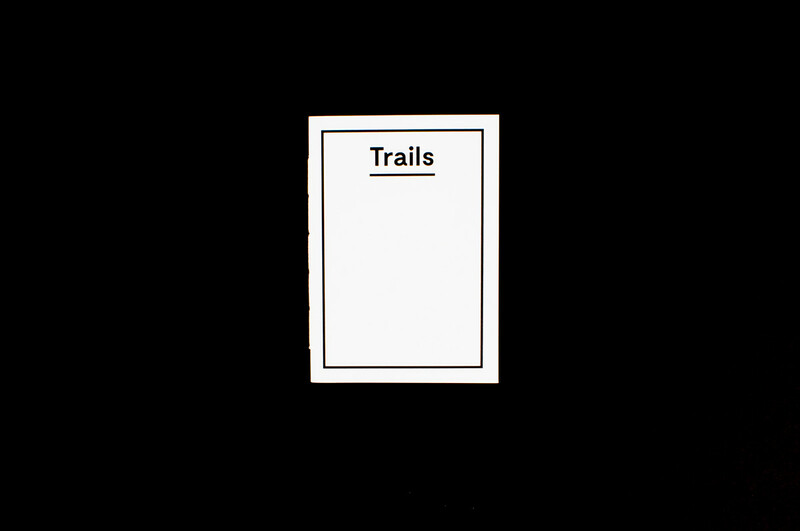 The first element that occurred to me when I looked at the classroom was immediate: lines.